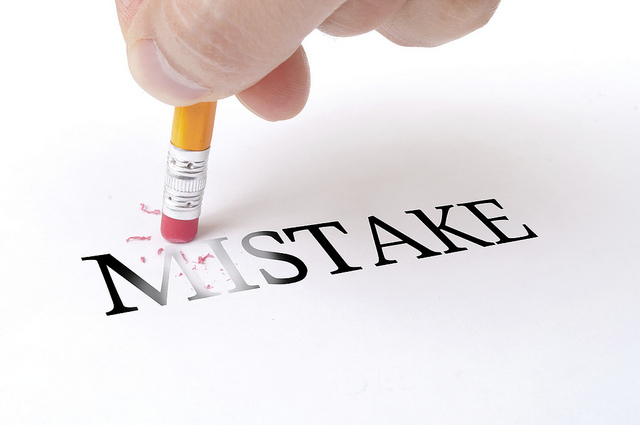 Is Your Travel Website Guilty of These Content Mistakes? There’s no doubt that eye-catching photos will spark a visitor’s interest. However, content mistakes you may have on your travel business’ web site could keep visitors from becoming loyal customers. 1. Your home page is just “meh”. A generic home page can be a death knell for business building. Does your welcome page read like every other hotel or excursion business? “Hi! Welcome to Our Hotel. We’re close to attractions, offer comfortable rooms, and have friendly staff.” That just won’t cut it. What’s unique about your property or brand? What main benefit do you offer that your competitors don’t? You only have a few sentences to let the reader know they’ve found what they’re looking for. You have to stand out. 2. Your web site content is too wordy and contains clichés. As a writer, I’m guilty of adding way too many adjectives. Thankfully, the editor in me recognizes that and cuts accordingly. Using flowery, multi-word sentences make readers lose interest quickly. Shorter sentences are much easier to read. Also, avoid using clichés – you’ll just sound like everyone else! A few examples: breathtaking, off the beaten path, colorful locals, and sun-drenched. If you need to, use a Thesaurus, for goodness sake! 3. Your content doesn’t match your prospective customer. Think like your customer. If your content has a stodgy and proper tone, yet your brand appeals to young and adventurous travelers – you’ll quickly lose the opportunity to connect with them. By the same token, if your customer base is largely older, retired travelers, you might lose them by being too chatty and casual. 4. You don’t include a call to action. Give them a final “to do”! Include hyperlinked text within your copy or have a separate button for your reader to click. This can link to an email form to request more information or a reservations page. Whichever you choose, make sure your copy is clear so they know what to expect when they click. It takes time and effort to develop an effective copywriting strategy. Whether your travel and tourism business is brand new or you’ve been open for years, the right content is vital to growing your brand. Hiring a professional copywriter is a great option – especially if writing isn’t your thing. Give me a call! I’d love to help you turn your web site visitors into loyal customers. 4 Reasons Travel and Tourism Businesses MUST Have a Blog!